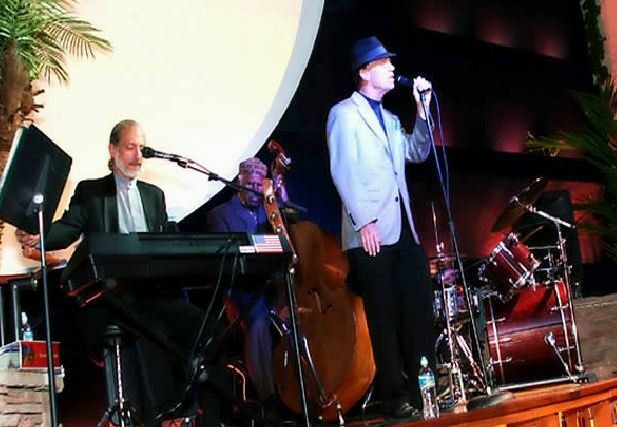 Live Music Vocalist and Entertainer David Roberts & The Sounds of Sinatra (Frank Sinatra Impersonator) is available now for Weddings, Conventions, Private Parties, and is your Orlando singer for any special occasion. 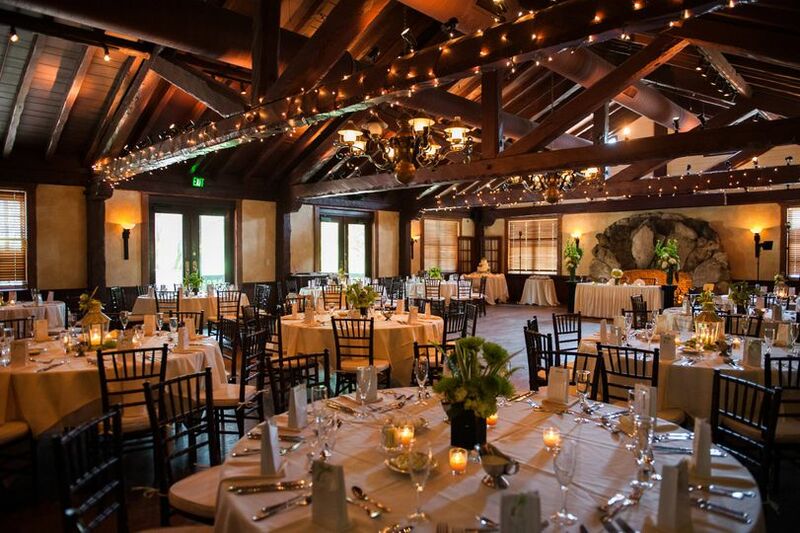 David Francis Roberts provides the perfect atmosphere for your Orlando or Central Florida Wedding. 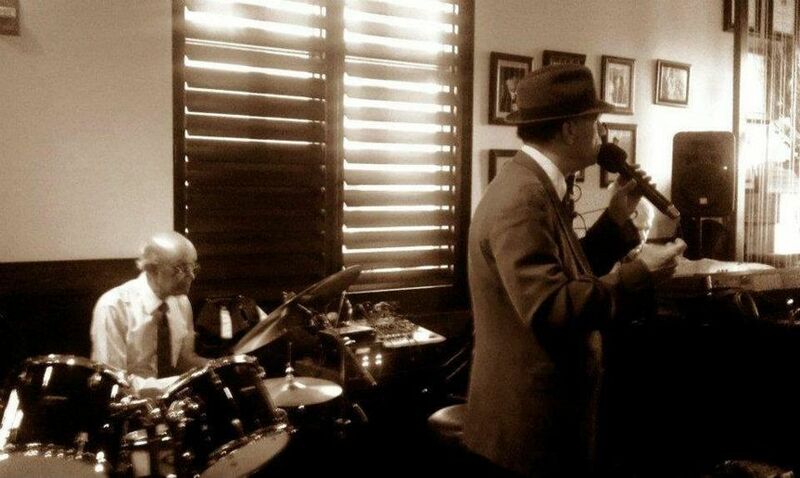 Let your First Dance be a wonderful song with the best Orlando wedding singer and Sinatra Impersonator. David can also handle all of Master of Ceremony needs for your wedding. 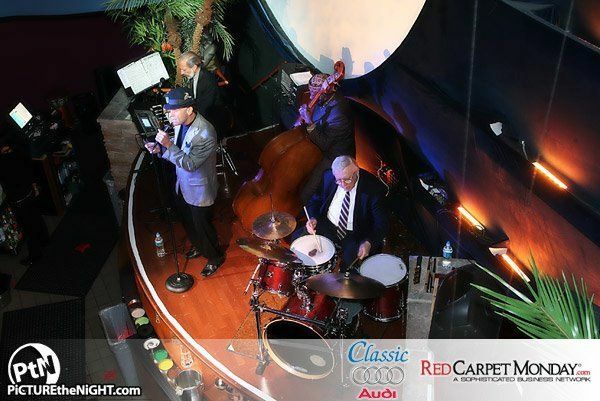 With the smooth jazz sounds of Sinatra and a hint of Michael Buble, you can be sure that your Orlando wedding will be a memorable event! 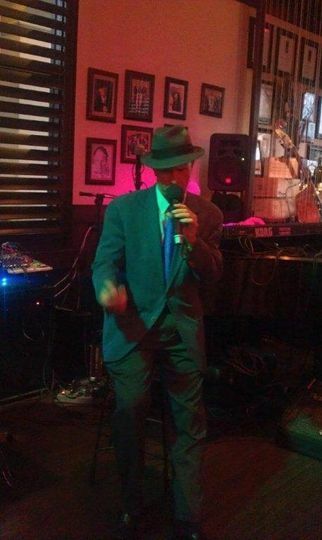 Mr. Roberts is a jazz standards singer in the tradition of the great Frank Sinatra, and performs more than 300 songs! 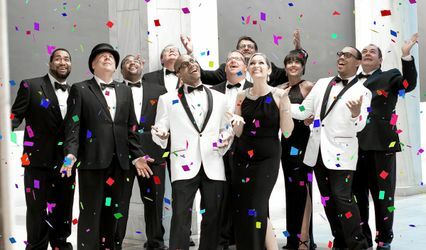 This exciting vocalist also performs Broadway and pop tunes from many other wonderful vocalists such as Tony Bennett, Bobby Darin, Nat King Cole, The Beatles, James Taylor and Michael Buble. 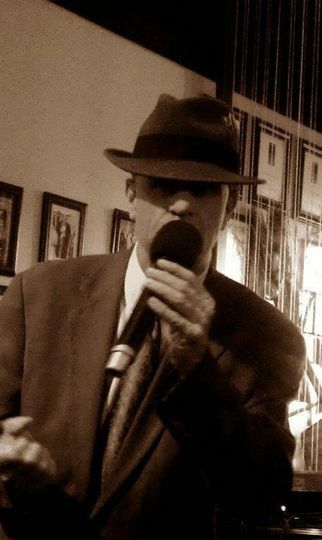 David Roberts is available for any wedding, convention or special event in Orlando and Central Florida. 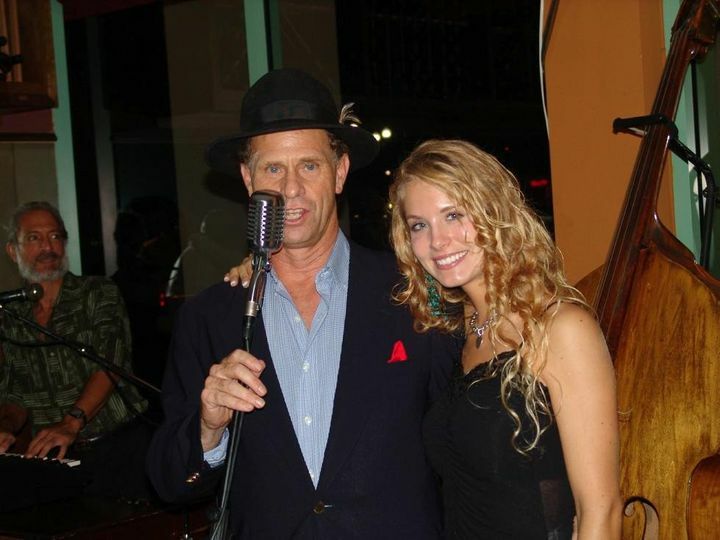 Mr. Roberts can perform at your special event as a solo entertainer (with background tracks and his own powerful sound system) or with a small ensemble or larger band. David and his band were incredible. They were wonderful to work with and really did an exceptional job. Their responsiveness before the event was genuinely appreciated and helped with the event as we talked about to style and genre of music that would be played. The band showed up early to prepare and was ready to go when needed. David and the band were incredible and the music was amazing. We did a post-event survey and we got unlimited amounts of compliments and praise on the band. THey played at just the right volume that we needed so people could still talk but the music filled the room. There were people dancing and their sound was true to the era. Thank you so much David for an incredible experience, you and your band really put the icing on the cake for our party! We would all highly recommend David for your event. He is low maintenance and as involved as you need him to be which really takes a lot of the stress off you during an event. 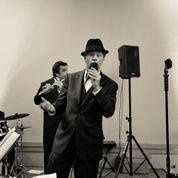 Dave and the 3 piece band that I hired were absolutely fantastic. The band and Dave had never played together before, but you would never have guessed that, as they were spot-on together. 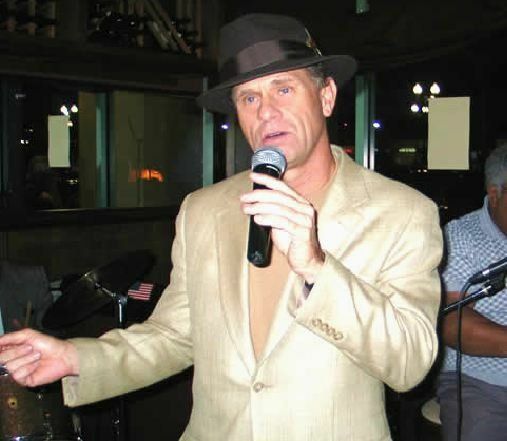 Our event was "mobster" themed, with over 200 attendees, so having the best Frank Sinatra singer on hand was paramount to our success. Dave and the band delivered exactly what our event needed. Frank himself would have been impressed! Dave gave two 45-minute performances over two back-to-back lunches. All in attendance thoroughly enjoyed the entertainment, and the authenticity of Dave's voice, delivery, and overall persona were perfect. Thank you Dave for helping to create the mobster-era feel that I was looking for! David, without a doubt, was the highlight of our wedding. Coming from the UK, it was always a risk ordering your entertainment online but I cannot stress highly enough how pleased we were. 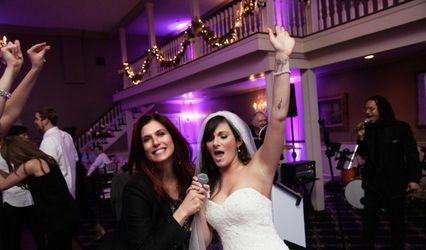 We had our wedding in a restaurant and despite their ‘no dancing’ policy, David had everyone on their feet! He was truly fantastic with an amazing voice. David was also very accommodating. I needed to look at the restaurant to make sure it was OK for our wedding and, being in the UK, this wasn’t easy but David went and did it for me. My husband and I were so impressed with David and so too were our guests. We kept him a secret and everyone is still speaking about him now, almost six months after the wedding. We cannot recommend David highly enough. David is truly fantastic!! 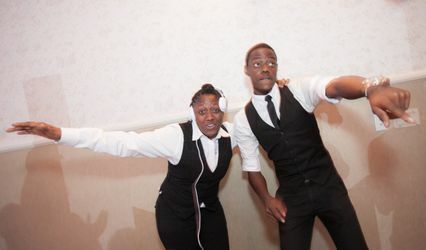 He is a great entertainer that will make a great impact on your event!! !